The Italian Ministry of Environment has postponed the decision to break-up the Stelvio National Park in three areas. The procedure proposed by the Commission of the 12 which was approved in Rome in July, has been (just) postponed. 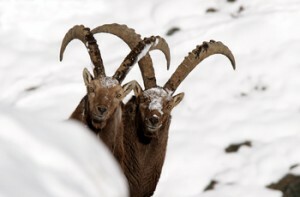 However, the political parties of the Trentino Alto Adige Region: PD, SVP and the Trentino Autonomist Party, are nevertheless making incredible pressure on the Parliament to make the break-up the of national park effective in a not too distant future. 15 Environmental organizations are asking the Commission not to approve the “delegation” of administrative state functions to the autonomous provinces of Trento and Bolzano and not to favorably respond to lobby’s pressure. This year the downhill ski World Cup competition will not take place in Bormio as it has been decided by the ski area administrator, Valeriano Giacomelli. To make the ski-run happen it was has been necessary to make excavation works in forests and rocks that are part of the Stelvio Park. This had been imposed despite the protest of environmental groups, including Mountain Wilderness. 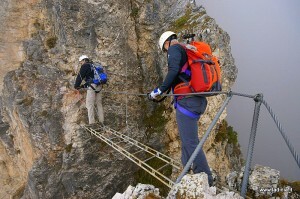 In 2012 the final sentence of the “Consiglio di Stato” (State Council) ordered the removal of the Sandro Pertini via ferrata built in the 2000’s. It starts at Selva di Valgardena and finishes at the Stevia Hut. Its implementation had been strongly opposed by the local environmentalists because it violated an area of Natura 2000, one of the few areas suitable for birds of prey when they have to nest. This ferrata had been included in the Odle-Puez provincial Natural Park. 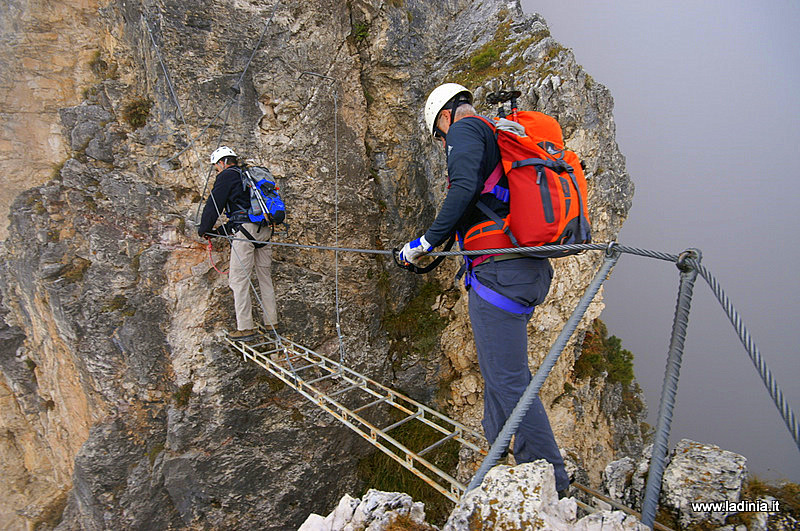 The Selva mayor has tried everything to keep the ferrata, but the Bolzano Province has finally ordered him to respect the verdict and the ferrata will be dismantled.